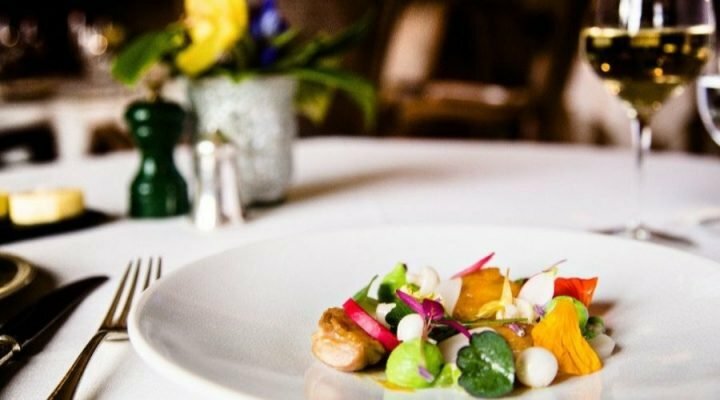 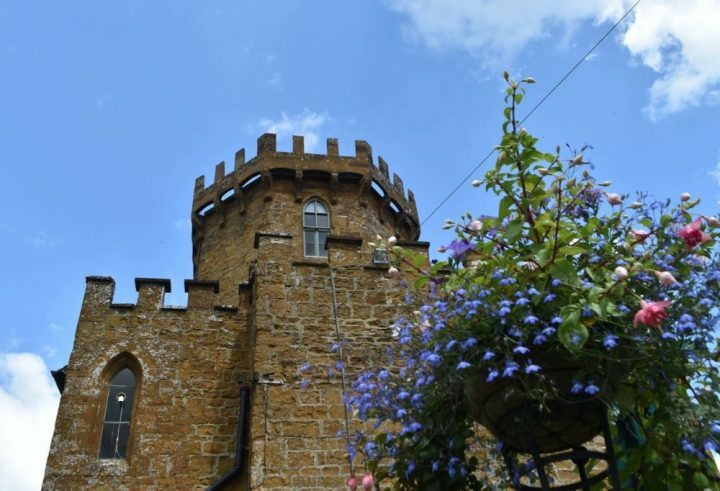 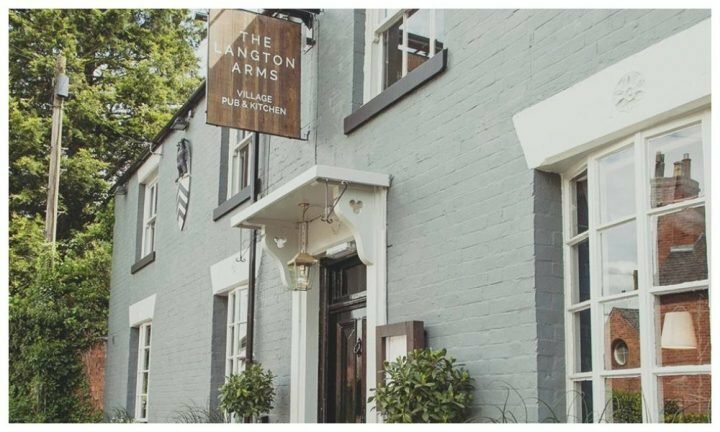 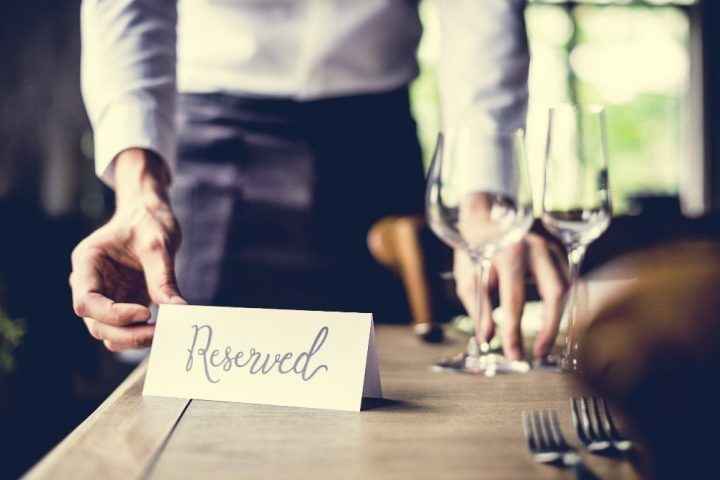 The best places to eat in Warwickshire and the Midlands from swanky restaurants to country pubs. 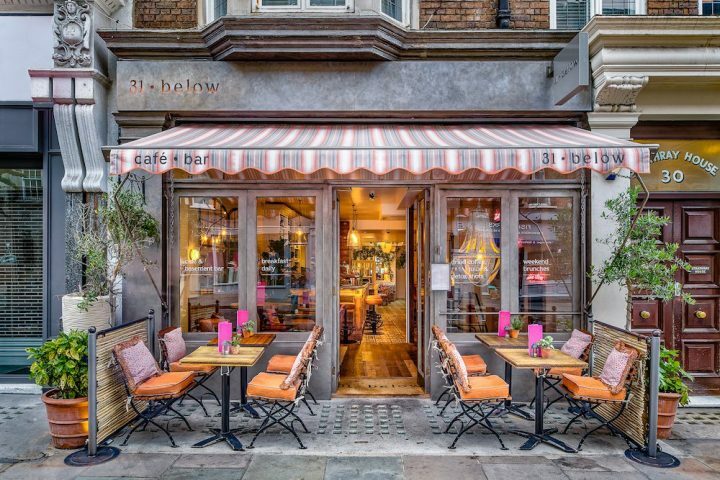 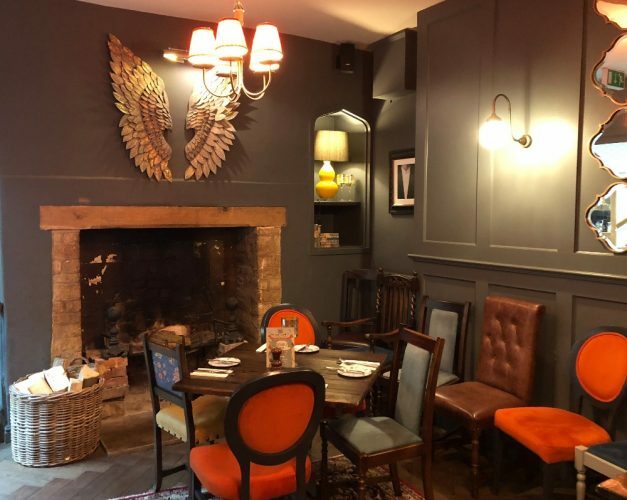 Going shopping at Bicester Village and looking for a groovy, boutique eating place? 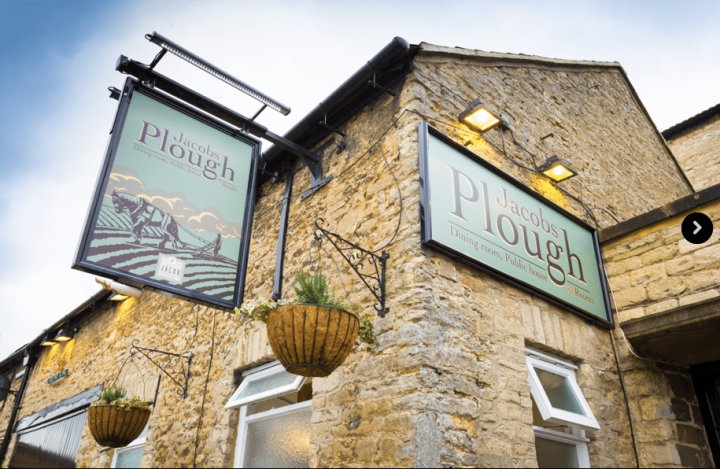 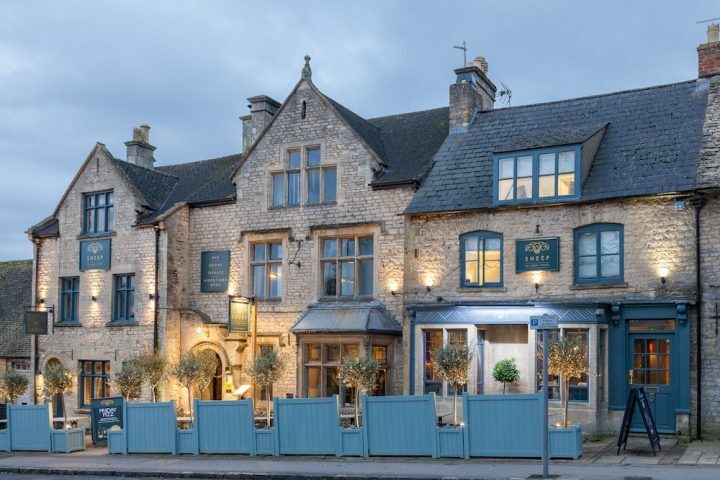 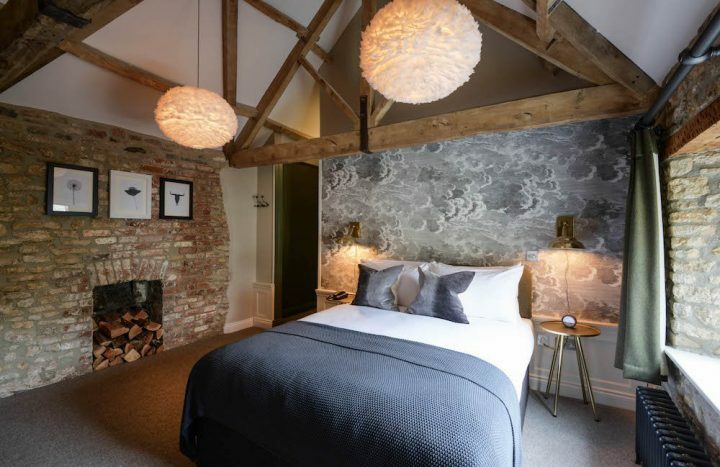 Day tripping across the borders?This Stow-on-the-Wold hotel, restaurant and bar looks like a period drama on the outside – and inside the scene is set for stylish, urbanite fun.